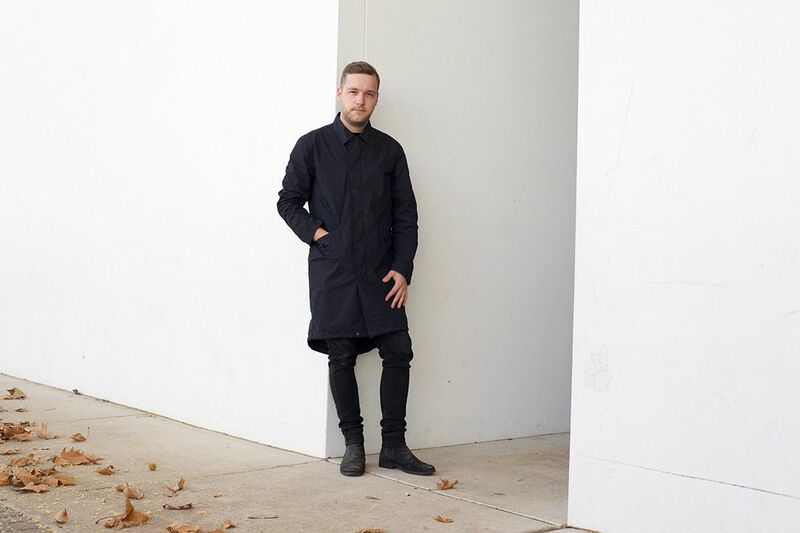 Object Subject will launch the Canberra DESIGN festival on Friday 10th of November, which includes 100 events taking place over three weeks in locations across Canberra. The festival draws inspiration from mid-century modernism in Canberra and the innovation, creativity and experimentation of the city’s architecture. The Local Project is excited to introduce the inaugural National Design Writing Conference, Object Subject. The conference is part of the 2017 DESIGN Canberra Festival presented by Craft ACT: Craft + Design Centre. Generally, the practice and communication of design focuses on the objects of design themselves – the houses, the furniture, the art. For the first time though, this conference takes an overarching meta-view, exploring how we subjectively engage with design, how writing influences this engagement and the important creative role of writing in the future of design. Object Subject brings together designers, writers, critics, bloggers, researchers, collectors, makers, curators and design lovers, including prominent writers Alice Rawsthorn, author of Hello World: Where Design Meets Life and award-winning design critic for the New York Times, Dana Tomic Hughs, award-winning interior designer and founder of Yellowtrace, David Clarke, Vogue Living former editor-in-chief, Stephen Todd, Design Editor of AFR Magazine and The Australian Financial Review’s weekly Life&Leisure lift out, and Jane Caro, author, novelist, journalist, broadcaster, columnist, advertising writer and social commentator. Object Subject convenes a range of panel discussions, presentations and show-and-tell exploring the way design speaks to us, and the way we speak about design. Keynote lectures on the first day of the conference will be delivered by Alice Rawsthorn and Dana Tomic Hughes. In her keynote address, Design Rewritten, Alice Rawsthorn considers the relationship between writing and our understanding of design. Design has meant many different things at different times and has always been subject to misunderstandings and clichés. Alice Rawsthorn considers the role that writing has played in this process, and how it could help to foster a more enlightened and nuanced understanding of design in the future. Dana Tomic Hughes explores the influence of the digital space on how we engage with design, and considers how it may provide a new way of storytelling in her keynote Design Meets Digital Media: A New Way of Storytelling. Digital media has revolutionised, and democratised, how the public relate to design. Increasingly, however, the cluttered digital space strains our attention and focus. 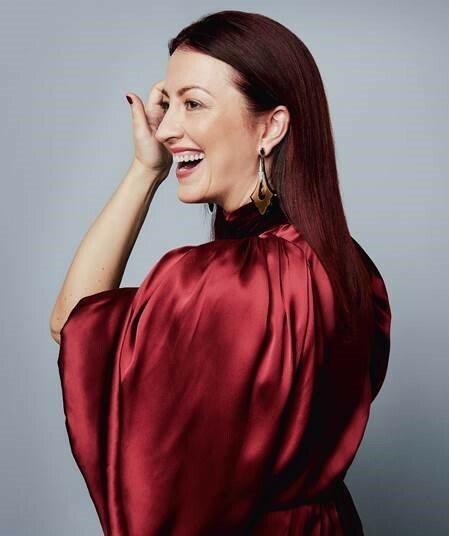 Dana Tomic Hughes will address best practice in this new world of design writing, and share her experience of delivering value, generating engagement and cultivating trust and an ongoing conversation in a fast-paced and ever-changing environment. The conversation will continue across the conference’s two-day program in thought-provoking panel discussions. Designing Responsibilities: How Media and Design Writers Can Support and Promote Original Design, chaired by Anne-Maree Sargeant (Authentic Design Alliance), with David Clarke, Stephen Todd, and Tom Skeehan (Industrial designer, Skeehan Studio) brings together a wealth of experience and insight from within Australia’s design media. The Object Narratives: Storytelling as a Tool Used by Designers in the Design Process panel discussion will consider how stories and their communication can be important for designers during the design process, and Alice Rawsthorn and Dana Tomic Hughes will be joined by Jane Caro, Ewan McEoin and Penny Craswell chairing the panel Where Do We Go From Here? Vision and Wisdom Projects in Design and Design Writing. Object Subject will also hear a broad range of papers presented by Ewan McEoin, Senior Curator of Contemporary Design & Architecture at the NGV, Lisa Scharoun, University of Canberra, Gyungju Chyon, Parsons School of Design, New York and other presenters from across academia and industry. With such a compelling and diverse program, Object Subject promises to deliver new and interesting perspectives on the role of writing in design. The opening reception will be held on Thursday 9th of November 6-7.30pm at the Vibe hotel. Jane Caro, will speak at the opening reception and MC the main session of Object Subject, the inaugural National Design Writing Conference. 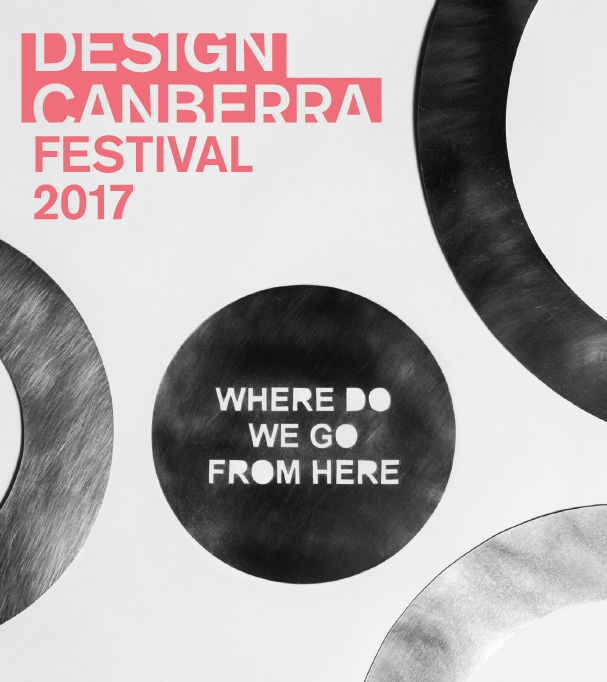 The Canberra DESIGN festival will be held in locations all over Canberra from the 7th – 26th November 2017.